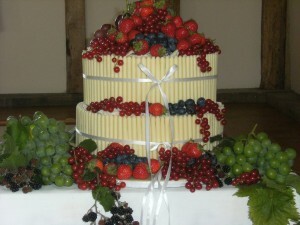 Louise Mackrill Catering was founded by Louise some 25 years ago and is based at Laurel Bank Farm, Assington Green. The catalyst for the business was the rave reviews found in many national newspapers for the ‘legendary’ puddings Louise provided for a local hostelry. On the back of such critical acclaim (incl. Good Food Guide) Louise took the decision to offer a complete private catering business. 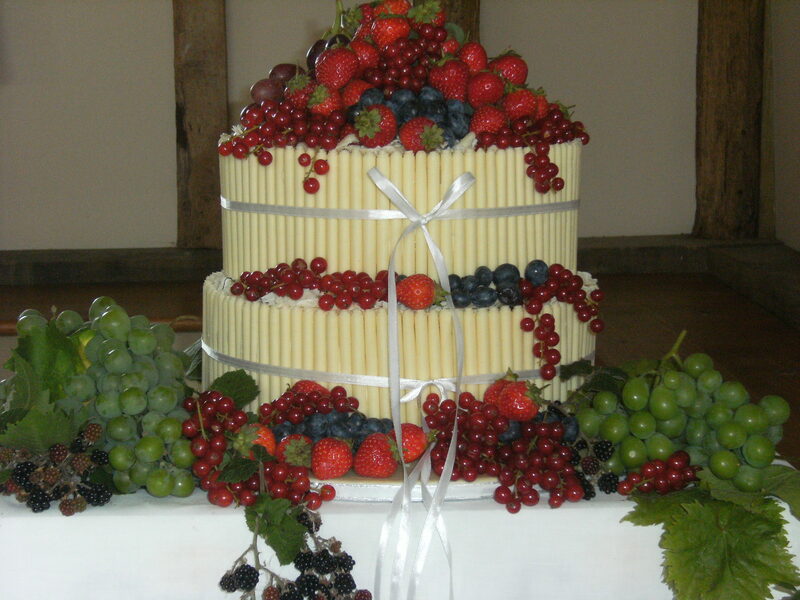 25 years on, Louise Mackrill Catering is well known by many discerning party givers & hosts in Suffolk & the surrounding areas. Along with the new B & B, Louise continues with her private catering business, albeit on a rather smaller scale these days. From buffets, shoot lunches, dinner parties, medieval banquets, tea dances, themed menus, a la carte dinner parties, weddings & christenings, the high quality & attention to detail ensures complete satisfaction for host & guest alike. Louise will get the ball rolling with a meeting at your home or venue where she will discuss which route you would like to take, offering her expert advice wherever needed. Her unique service of planning menus along with time structure is all part of the deal. 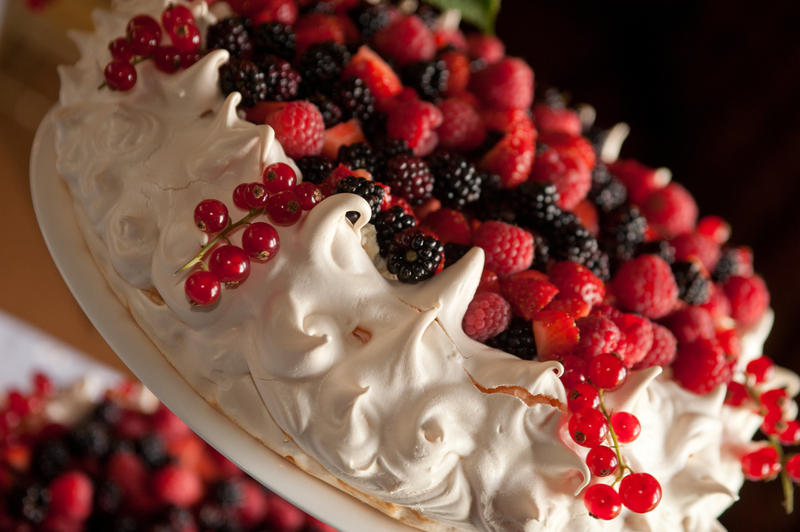 With the emphasis on local & seasonal produce, local game & her own orchard fruits, Louise offers a completely bespoke private catering service. 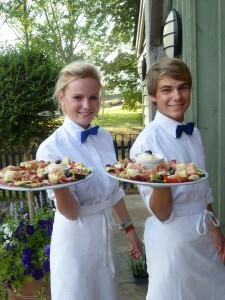 She makes regular trips to the North Norfolk Coast for Blakeney crabs & lobsters, Morston Mussels & local cheeses. Front of house & head barman, Hugh, will be the main point of contact on your special day, liaising with Louise in the kitchen to ensure a thoroughly smooth operation throughout the day. Hugh’s professional voice-over skills can include announcements & introductions where required. Louise’s team of hand picked staff offer a smart, friendly & efficient service to cater for all needs including bar staff, waiting staff & bunny girls – should you dare! Louise caters at many local venues as well as her own pop-up restaurant & will be delighted to discuss your plans & menus with you. Please contact Louise at louise.mackrill@gmail.com or telephone on 01284 789279. Louise Mackrill Catering FSA Hygiene rating 5/5.